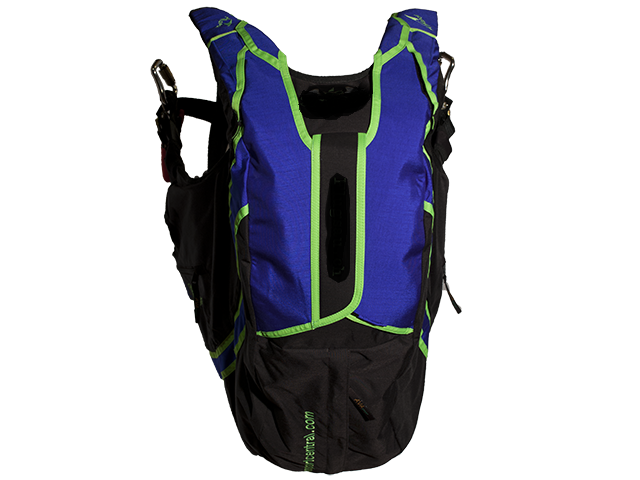 Do you have a cool footage about Ava Sport Acro BASE 2015? 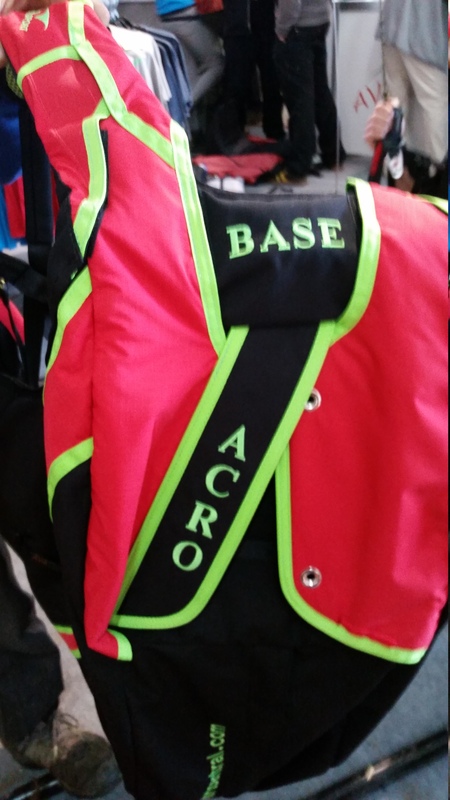 Do you have a Ava Sport Acro BASE 2015 for sale? 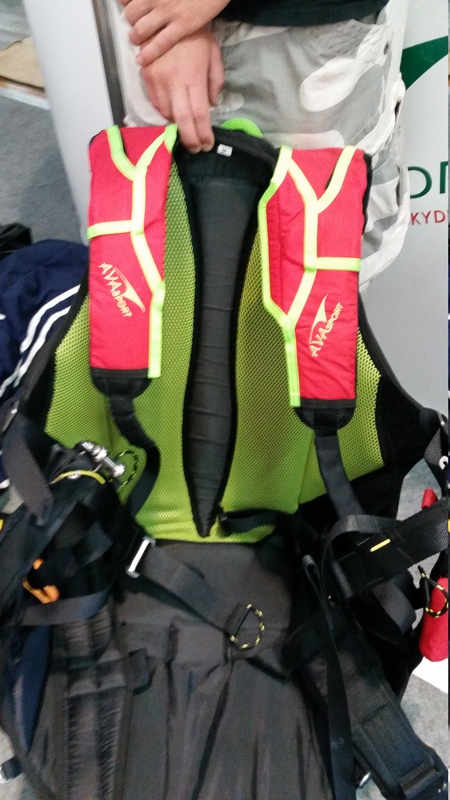 Avasport Acro Base harness XL for 1m85 and bigger. Excellent condition around 150 flights, never in the water or sand. 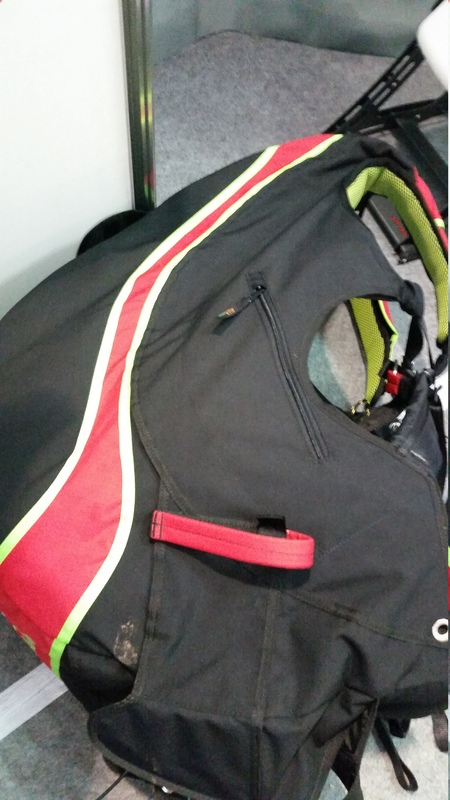 supplied with the carabiners, spare underseat reserve handle and spare closing loops for the 3 ring system. 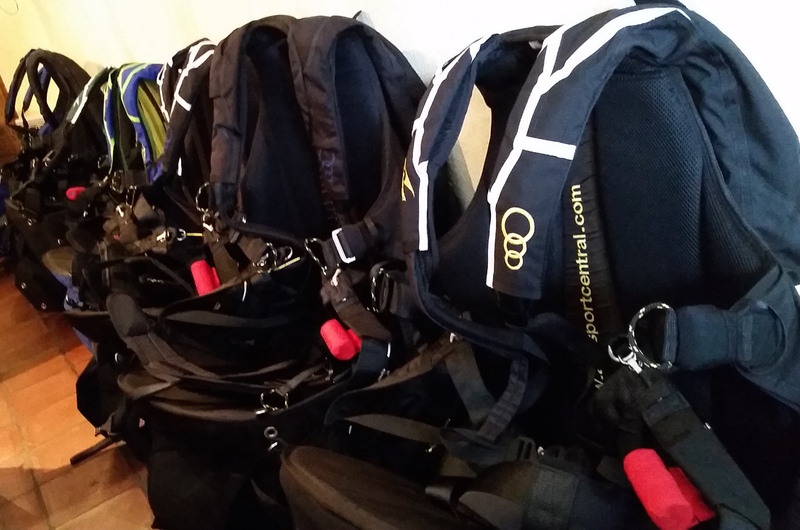 located in Chamonix for a test..
Do you have something to say about Ava Sport Acro BASE 2015? There are no news about Ava Sport Acro BASE 2015.